This light produces enough light for people to see you whilst commuting. The build quality is good and seems durable enough to take a hit. The light is although a bit tough to take on and off the mounting bracket since it has a tight fitting. Perfect light, perfect price, perfect website. Recommended! 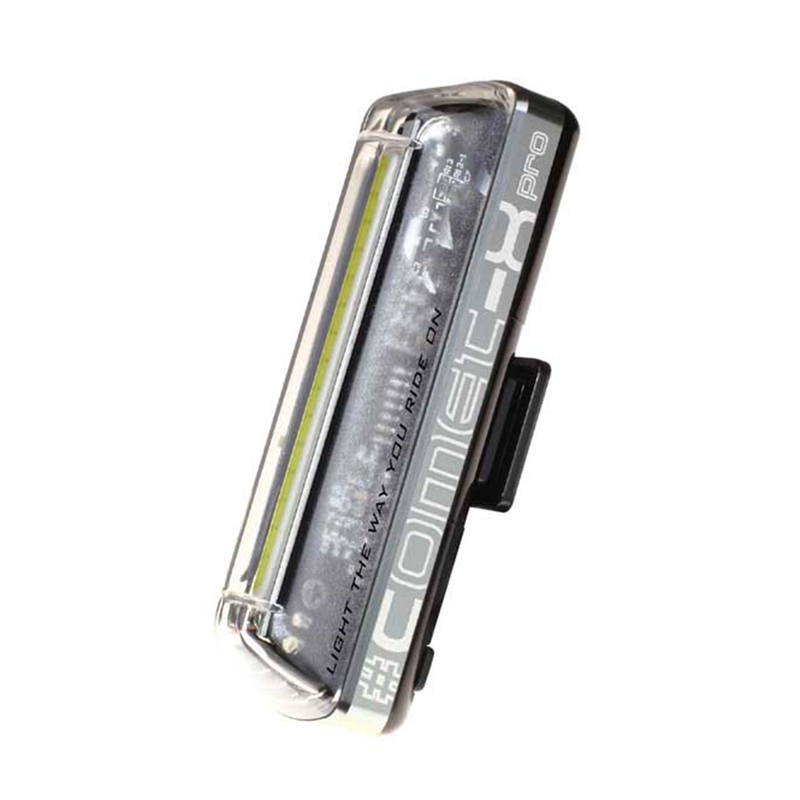 This light is ideal for day-ride as it's bright enough! Also, the long-operation time is another factor for choosing it. Quite a lot brighter than my previous moon comet. Longer battery life was a deciding factor.